Find great deals on pre-owned cars and Used Trucks at our used car dealership near Dekalb, GA. Used car inventory currently in stock is priced to move. Our pre-owned vehicle inventory frequently includes used Honda models such as the Honda Accord, Civic, Odyssey, Element, CR-V, Fit as well as used Toyota Camry, Corolla, RAV4, Sienna, Tundra, Tacoma and a nice selection of used Nissan Maxima, Altima, Versa, 350Z and Titan. Our used vehicle inventory spans a wide array of makes and models. With so much to choose from, chances are we have exactly what you are looking for. Buying a Certified Used Honda is a great way to get a “like new” vehicle at a great price. 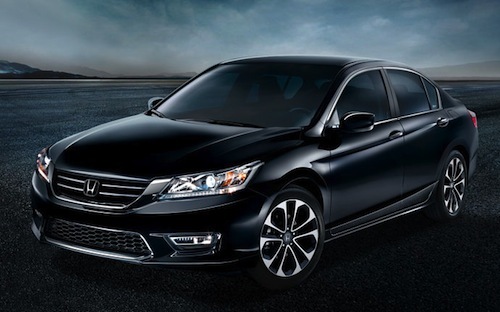 Be sure to look through our online inventory of Certified Used Hondas. Dekalb area residents will also enjoy browsing through our used car dealer specials page where they will find our very best pricing. When your lease is up bring your trade-in vehicle to us. We accept all makes and models. If you have no credit, bad credit or even if you have a bankruptcy in your past our in-house financing team can provide auto financing solutions. We invite you to stop by our used car dealership showroom, take a test drive and see how easy it is to buy or lease a used car in Dekalb, GA. If you have any questions or are looking for a specific pre-owned vehicle please contact us.